Caring for your pond during the winter months can mean different things depending on where you live. 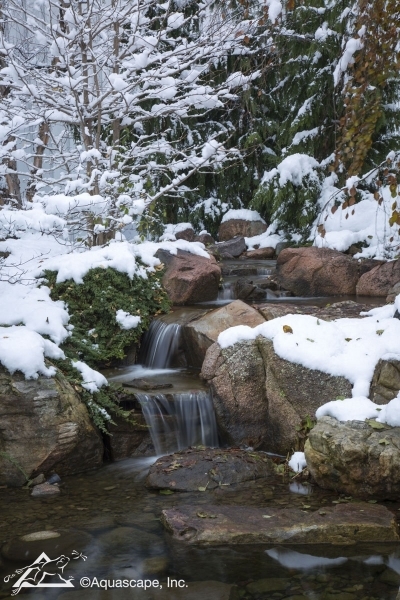 If you’re fortunate enough to reside in a mild climate, simply removing your pond’s excess debris and adding Aquascape Activated Pond Carbon should set you up for the winter. 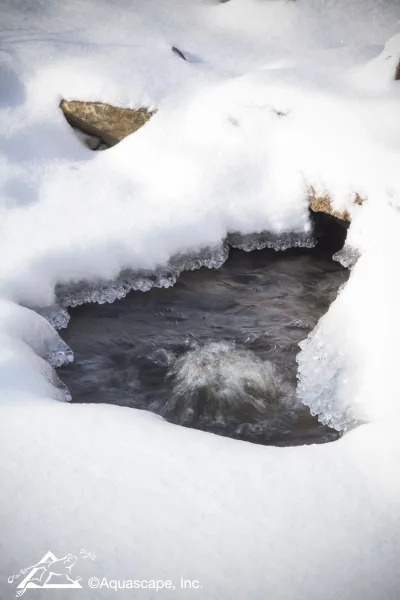 If you live in the north where the snow flies, you may already notice ice formations on your pond and waterfall as early as November.